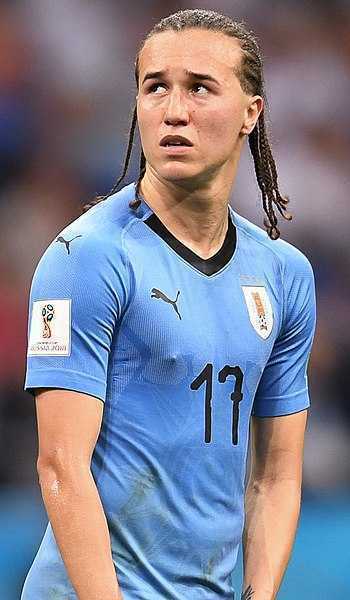 Diego Laxalt one of the professional and well-famed Uruguayan football player. Currently, he plays as attacking midfielder for Genoa Football Club by wearing jersey number of 93 and for Uruguay national team by wearing jersey number of 17. He is one of the youth defender player from Defensor Sporting, who passed through the youth ranks in July 2012. 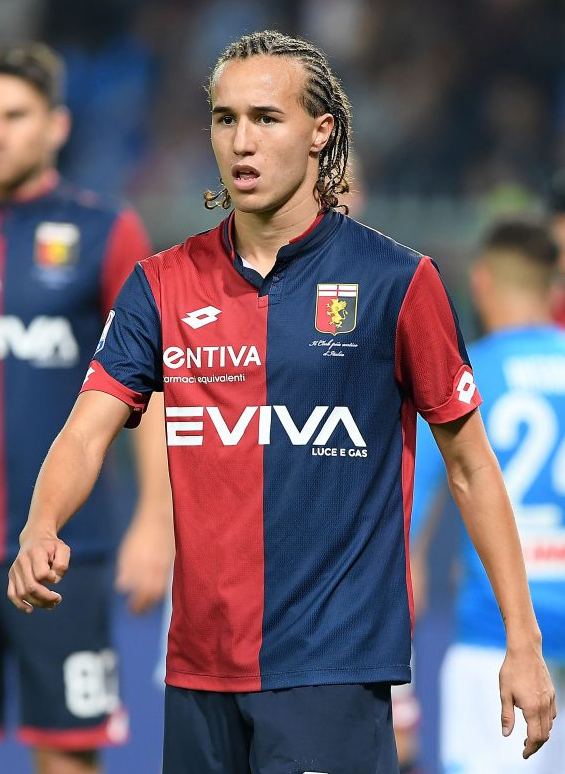 Diego Laxalt was born in 7th February, 1993. His full name is Diego Sebastian Laxalt Suarez. He is popularly known as Diego Laxalt. His nationality is Uruguay. He was born and raised in Montevideo, Uruguay. Since childhood, he had a keen interest in the sports. Laxalt began his career with defensor sporting. He played there for one year. In 1st September 2012, Laxalt made his professional introduction for Defensor sporting in a 4-0 win against Montevideo Wanderers club. He played for one season with the club and made one goal in his fifteen appearances. Later, he was bought by Inter Milan and transferred to Inter Milan in January, 2013. Them for the 2013-2014 seasons, he was transferred to Bologna on a loan. There, he scored 2 goals in 15 matches, where he made his first achievement. After this, he played as a loaned player to Genoa and Empoli. Finally, after the end of the loan deal, he joined to Genoa football club on a permanent deal on July 30, 2016. In this club, he scored 4 goals in 71 appearances till now. On 10 January 2013, Diego Laxalt made his debut with Uruguay in the 2013 South American Youth Championship in Argentina which takes the field for the first time in the 3-3 draw against the South American Country, Peru. After two days, they comes the first mark in the competition by scoring at 6 minute in the match which was won by 3-2 against Brazil which represented team Uruguay at the U20 of Football. After this, the the team Uruguay called Diego Laxalt to Uruguay's Copa America Centenario Squad to replace injured player, Cristian Rodriguez in 2016. Now, his name has been taken in Uruguay national squad for World cup 2018 along with Cristian Rodriguez and Gaston Ramirez. There, he made his full debut against Ireland on 4th June 2017. After this, he was again called up to full Uruguay squad for the China cup in March, 2018. Diego Laxalt is in a relationship with Antonella gollo. They are enjoying their relationship. He enjoys leisure time with his friends and also by travelling. His horoscope sign is Aquarius. His present net worth is $1 million.